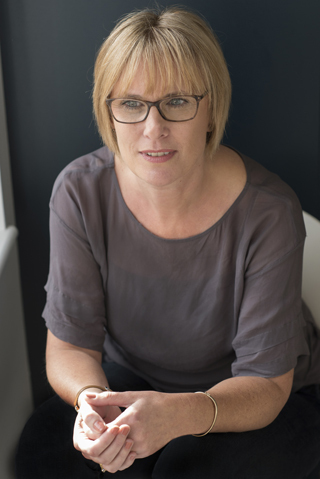 No two people are the same, and I will work with you to develop an approach to treatment that is tailored to your individual needs and concerns. There are many different ways to address psychological issues, and I will work with you to find the approach, or combination of approaches, that suits you. Having trained as both a counsellor and a cognitive behavioural psychotherapist I am well placed to do this. 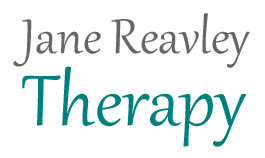 My approach to therapy is compassionate, honest and collaborative, and my focus is on developing a safe and supportive therapeutic relationship to enable you to resolve difficulties and make positive changes. I always arrange to see my clients for an initial assessment which allows you to decide if you think I am a person you feel able to work with in therapy. After this session there is no obligation at all to return to therapy although, of course, I hope you will want to.